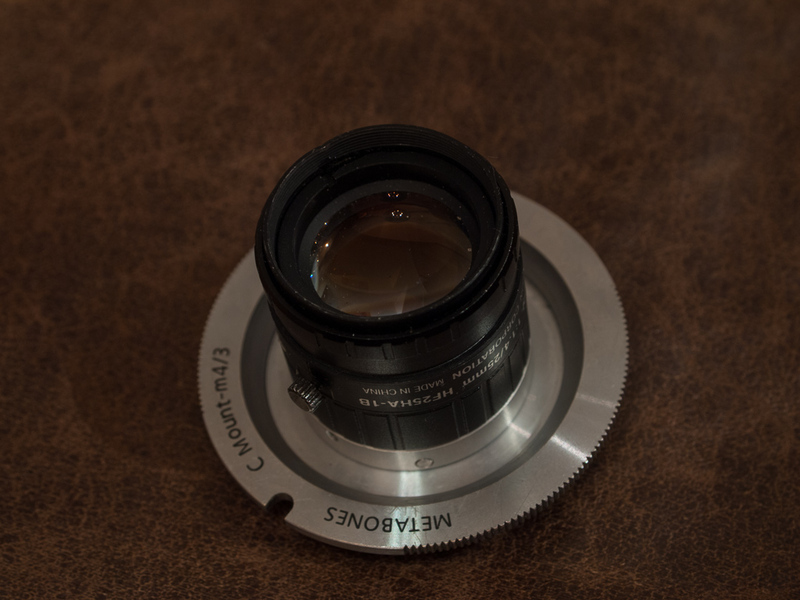 is the Pentax 25mm f 1.4 I' m looking for? 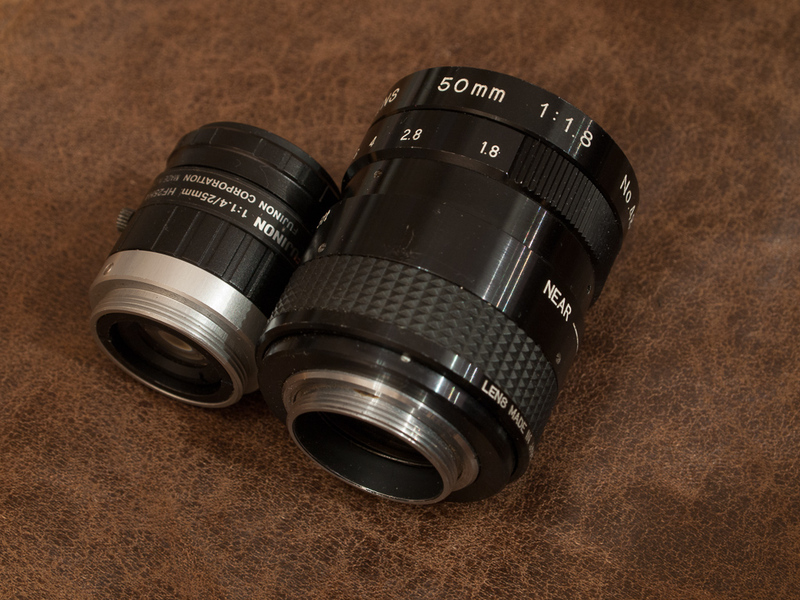 Posted: Tue Oct 20, 2015 4:50 pm Post subject: is the Pentax 25mm f 1.4 I' m looking for? 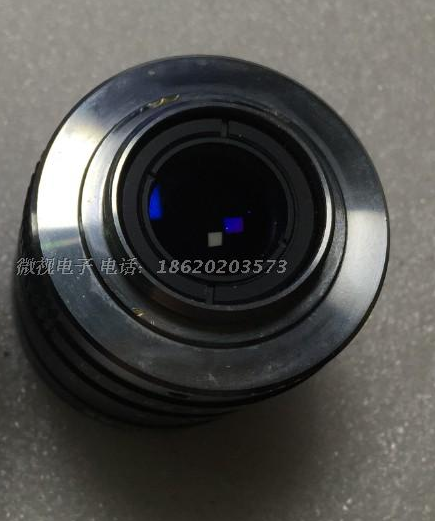 one for 2/3" sensor, the other for 1"
I wish to buy the one that fits my m4/3 camera entirely, and for what I know is the 1" one, am I right? 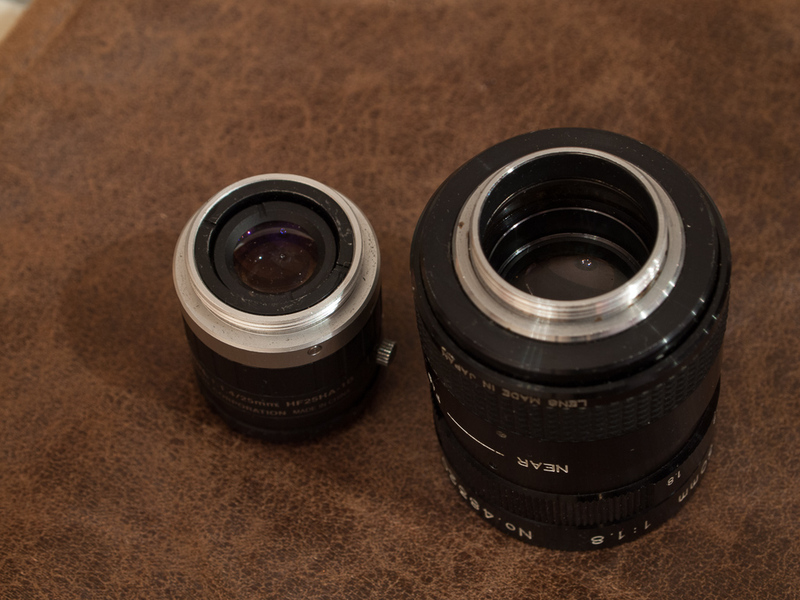 Posted: Tue Oct 20, 2015 10:52 pm Post subject: Re: is the Pentax 25mm f 1.4 I' m looking for? 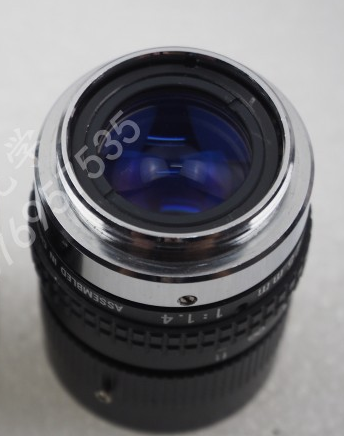 Welcome to the forum,Sadly I don't know enough about C mount lenses,I am sure someone will help you eventually...you may want to browse this section of the forum until you get a reply. 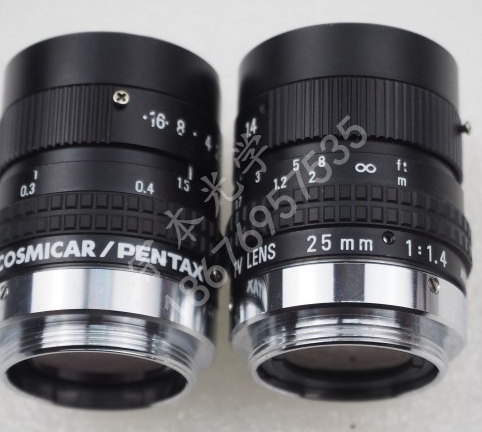 Posted: Tue Oct 20, 2015 11:14 pm Post subject: Re: is the Pentax 25mm f 1.4 I' m looking for? The ones for 2/3" are not good - they are ok if you use 6:6 aspect ratio only. On normal 4:3 you see the image circle. 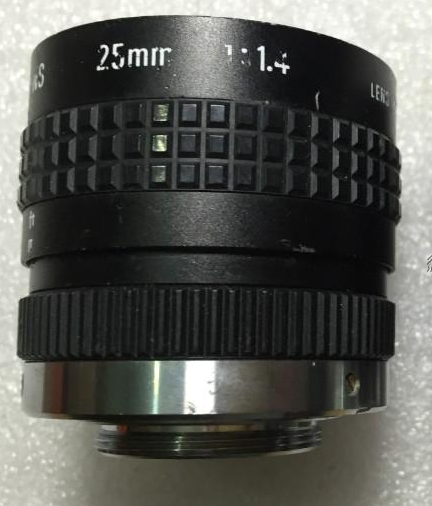 I dont have experience with this lens. no rubber grip. and judging the rear optic, it protude, maybe it has vignette on m4/3. 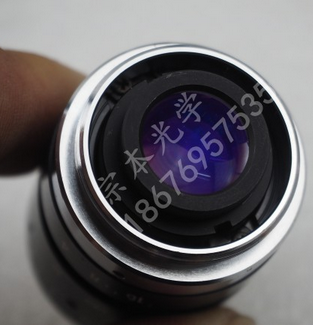 I guess this one is for 2/3"
mmmh, may it depends in the back of the lens? 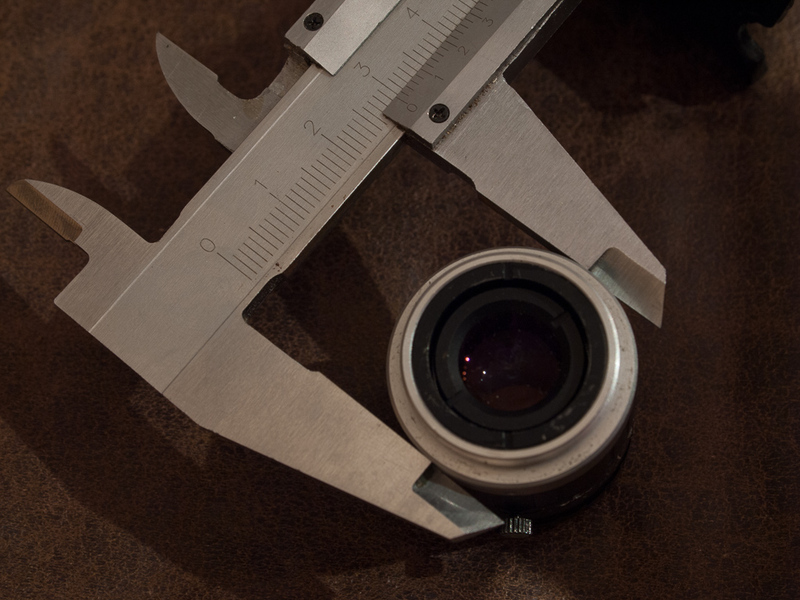 could be the difference between a 1" lens mount and a 2/3"? do you mind sending some pictures of it? 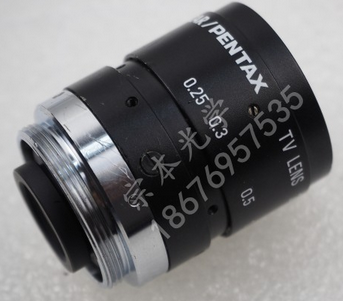 Just checked mine lens and it turned it is a Fuji for 2/3" not Pentax. The outside diameter is around 29mm. Here it is next to Cosmicar 1.8/50 for size comparison. Not the same lens but you can get the idea.